The artwork for our new logo. We're still aiming for a Labor Day weekend Grand Opening. More details as the time draws nigh. Can't type much more. Gotta go shopping! 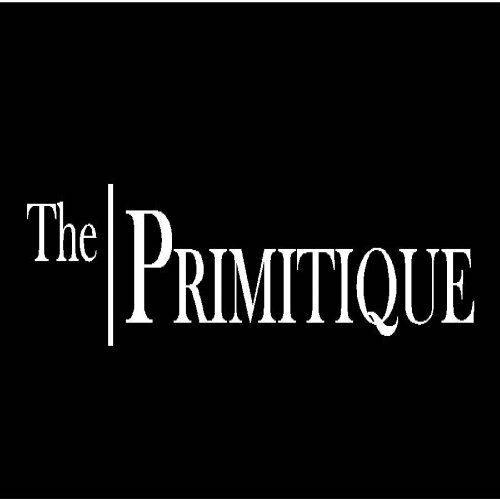 It looks really good, but shouldn't it read...TH-E-E-E-E PRIMITIQUE? Just kidding you. I really do like it a lot. OMG! I LOVE it! Very nice! Way to go, girlfriend! Will you still remember us little people? Pam, we are all little people. ha! Graphic and GREAT! Love it! LOVE IT!!! It's SOOOOOOOOOOOO you!!! This is gonna be so much fun! I keep saying that... but I keep meaning that so... this is gonna be so much fun!!! I love Jan's idea of shopping bags! And I already happen to have a hook up for that!